Logan Maszton, senior, Northwest Christian – The young Crusaders claimed their first state title and no player had a bigger hand. Maszton was one of only two seniors on the roster. She organized the defense and cleared out the attack like on old-fashioned sweeper, plus she handled the Crusaders’ goal kicks. On the other half of the pitch, she led the Crusaders in goals (14), finished second in assists and created chaos with her ability to flip throw right into the box. Two of Northwest Christians semifinal goal came directly off those throws. Fittingly, she scored the only goal in the finals — on an ultra-rare central defense breakaway to start overtime. Anacel Valenzuela-Acosta, junior, Millennium – Five stars leapt to mind as player of the year candidates, Maszton, Liberty’s Maya Lorenzana — the best dead ball striker I’ve ever seen — and the Millennium trio of Valenzuela-Acosta, Kirker and Miyazato. All three, not to mention sophomore Gabby Sangillo, are deadly in attack for a squad that rolled up 141 goals. Valenzuela-Acosta got the nod over her NAU-bound senior teammates. She finished with a matching 27 points and 27 assists, which placed her fourth in points among all players in Arizona. Jeff Penzone, Northwest Christian – In year five as girls coach — and eight years after he helmed the last Crusaders boys soccer title — the program lifted its first trophy. 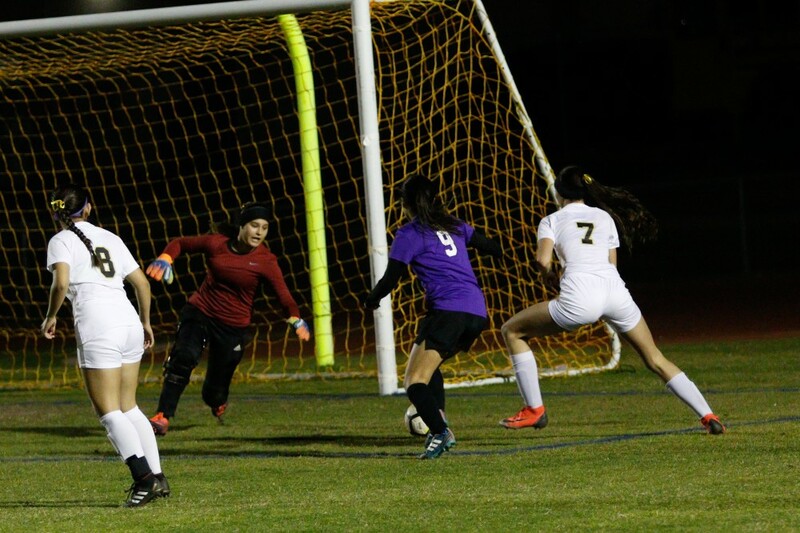 It was a breakthrough for the program, which last reached the state semifinals in Penzone’s first year (2015) and were coming off a first round upset loss in 2018. The veteran coach guided the talented and balanced but painfully young group through the season. By the final four the girls were playing beyond their years in terms of situational awareness. Then in the final, a team that bewildered opponents with their high press dropped back more to neutralize the attacking talent of Anthem Prep. David Cameron, Millennium – Truth be told, Millennium had the most talented roster in the West Valley. However, the Tigers are almost always loaded yet had never even reached a state semifinal before this year. 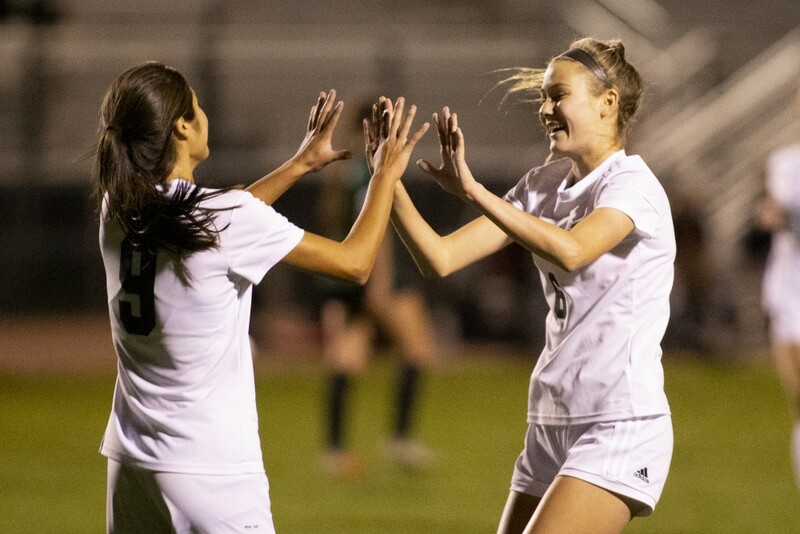 Cameron has created an upbeat, freewheeling culture — this has to be one of the few high school girls soccer teams with a regular podcast — and has encouraged individuals with great skills to buy into a team-first culture. Though Millennium’s offensive stats were gaudy, the Tigers knocked off higher seeds Gilbert and Queen Creek Casteel with shutout defense. Only a similarly stout performance by Gilbert Campo Verde denied Millennium its first title.